If there are aspects of your smile that you’re less than thrilled with, consider the highly popular dental solution of porcelain veneers. Veneers can effectively address various concerns you have with your teeth, and can dramatically transform your somewhat mediocre smile into a one with some serious pizzazz. In fact, our porcelain veneers near Spring House could be the solution to relieve pain. Our office manager Amber is a patient under Dr. Joshua Stelzer, and for years she had to deal with jaw pains from a misaligned bite. She had to go through braces at the age of 30, but her bite still was not aligned properly. 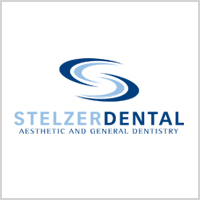 Dr. Stelzer applied porcelain veneers on her top and bottom teeth, and the results were outstanding. Amber’s porcelain veneers are one of the countless stories, changing lives one smile at a time. 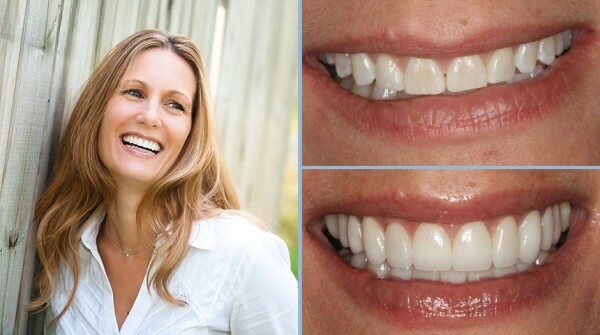 What else can veneers do? See how these three undesirable smile-inhibitors can be resolved by porcelain veneers. Unevenly spaced teeth can create gaps in your smile, making you feel self-conscious to laugh or grin in front of others. Large spaces between teeth can also negatively impact your ability to speak clearly and understandably. 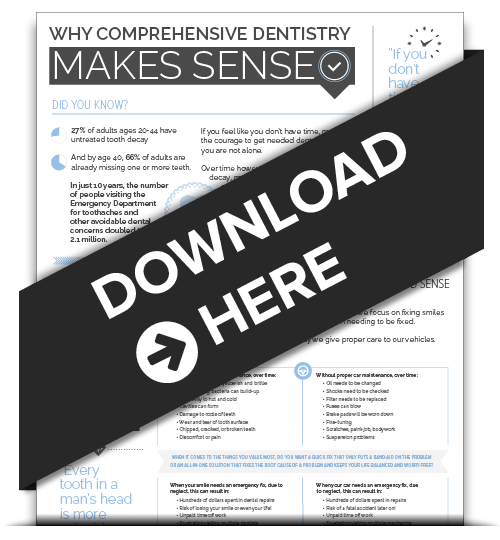 The Porcelain Veneer Solution—Veneers are commonly placed on the front, upper teeth and can alleviate the concerns you have over spacing issues. Armed with an aesthetically pleasing grin, you can have complete confidence in speaking and sharing your smile with others. Various factors can result in teeth that are stained, worn, broken or cracked. These flaws can can communicate poor health, and add years to the appearance of your smile. The Porcelain Veneer Solution—Porcelain veneers can restore the youthful vitality of your smile. Custom made veneers can be placed to resolve the appearance of damaged looking teeth, and to restore the brilliant sparkle in your pearly whites. Your smile will communicate a youthful, healthy look that will attract positive attention from others. Teeth that are misaligned, oddly shaped, or disproportionate can also take away from what you want your smile to convey. The Porcelain Veneer Solution—Porcelain veneers are effective in giving your smile the transformation it needs. This can include lengthening short-looking teeth, widening teeth that are narrow, and rectifying the appearance of irregularly shaped teeth. Even minor alignment issues can be resolved by veneers, giving you the picture-perfect smile you’ve always wanted. Contact us to book your porcelain veneer consultation today, and achieve the youthful-looking smile you’re proud to share with others. Share with us. What quality do you think is most important in a gorgeous-looking smile?